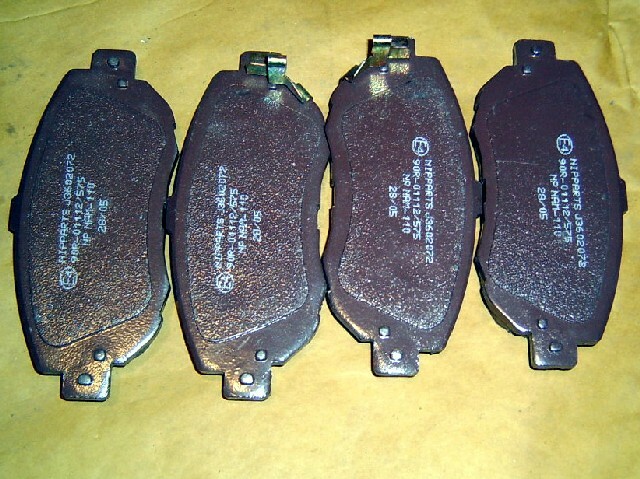 Front brake pads, Lexus GS, IS, etc. Select for full list of applications. ADT34291.